High-Quality Treatment Our practice doesn’t try to do it all. We’re more focused on doing it right. Personalized Relationships We want to be your family’s oral health care provider for a lifetime. Philosophy Of Care We always present all of your options and only recommend what you need. Insurance Welcome Your benefits are important, and we’re in-network with several plans. Dr. Mark Stapleton first opened White Oak Dental in 2011, bringing years of advanced education and training with him to better serve his patients in Chaska, MN and surrounding areas. He believes in doing much more than just treating dental problems on the surface – he wants to provide comprehensive, personalized care to your family that’s built to last. He doesn’t just want to “fix teeth” as they fail, he wants to diagnose why they failed and come up with long-term predictable solutions. His conservative approach to care only recommends what you need, and he focuses on ensuring long-term improvements for your smiles and overall quality of life. He and the rest of the dental team are looking forward to welcoming you! All too often, patients find themselves rushed through informal appointments at the dentist’s office that leave them feeling cold – but not at our practice. Our dedicated staff members always greet you by name, help you feel comfortable and right at home, and work closely with you to determine the best treatment solutions for your unique oral health needs and goals. You are not just another number here at White Oak Dental. Simply put, we want to build relationships with you and your loved ones that stand the test of time. Instead of providing band-aid solutions to our patients’ dental problems over and over again, Dr. Stapleton and the rest of the team want to help you stop them from occurring at all, and the first step towards that lifelong goal is quality preventive attention. Comprehensive checkups, revitalizing cleanings, custom oral appliances, and many other services are available to help strengthen and protect valuable smiles. We believe that it’s never too early or too late in life to start making your oral health a top priority! 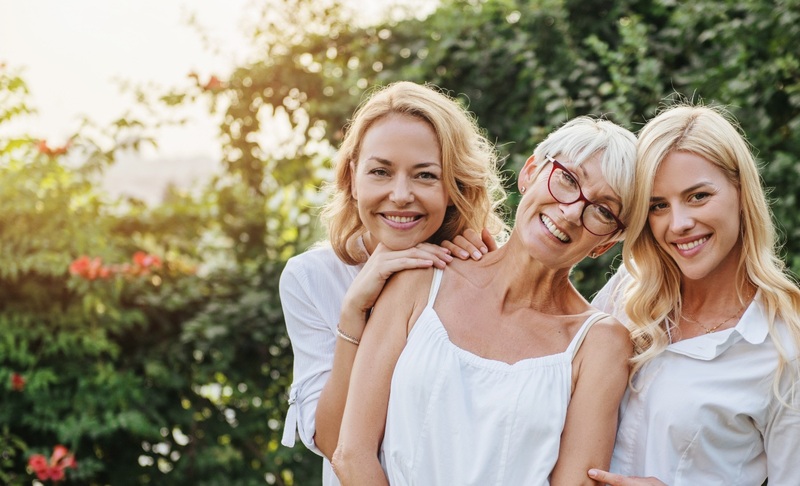 Despite our best efforts here in Chaska, MN, dental damage and decay still occur from time to time in smiles of all ages. That’s why we offer comprehensive restorative solutions that creates quality, lifelike improvements for our valued patients, including rebuilding and renewing your teeth with custom dental crowns and bridges. Whether your issue is as small as a minor cavity or as severe as several missing teeth, our team is here to help. The reality of an incomplete smile can affect more than just your oral health – it can reduce your ability to chew and speak properly, lower your self-confidence and overall quality of life. 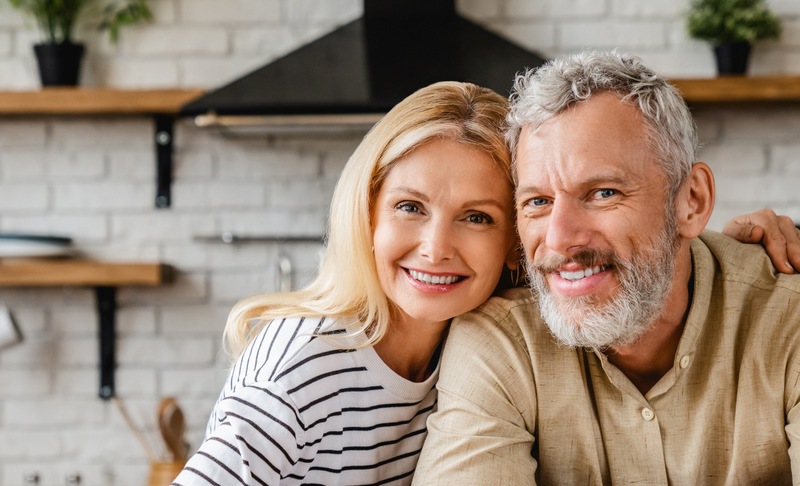 Thankfully, White Oak Dental offers several reconstructive options that can seamlessly replace lost teeth, including state-of-the-art dental implants. Dr. Stapleton can even perform the entire procedure (including surgical placement and restoration) in-office instead of needing to refer patients elsewhere. Unfortunately, a healthy smile doesn’t always necessarily look the part. If stains, discoloration, cracks, chips, and other frustrating imperfections have left you hesitant to show off your natural teeth with confidence, it may be time to schedule a cosmetic consultation with Dr. Stapleton. Our Chaska practice offers several dazzling treatment options that are designed to refresh your appearance for the better, including metal-free ceramic dental restorations, porcelain veneers, teeth whitening, and more. At White Oak Dental, we’re committed to outfitting our office with modern touches and advanced technology for the sake of all of our patients, and digital X-rays are a big part of this goal. This advanced tool overcomes many of the pitfalls associated with traditional film, allowing our team to eliminate the chemicals needed to process the films and instead capture high-resolution images of your smile on a computer within seconds for easy viewing. The amount of radiation you’re exposed to is greatly reduced as well, making them much safer for children and adults alike. Dr. Stapleton is an in-network provider with Delta Dental, Health Partners, Cigna, Premier Dental Group, and we additionally file benefits on behalf of all PPO insurances. For those without a plan or in need of restorative or cosmetic work not fully covered—we have partnered with CareCredit to extend affordable options.